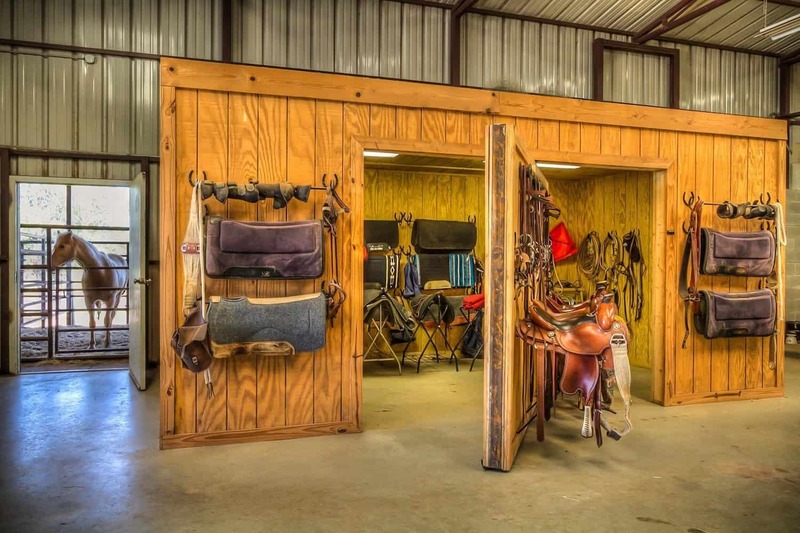 What facilities will you require for your horses and your purpose in a horse property? Are you willing to renovate, or do you have the capital to build from the ground up? 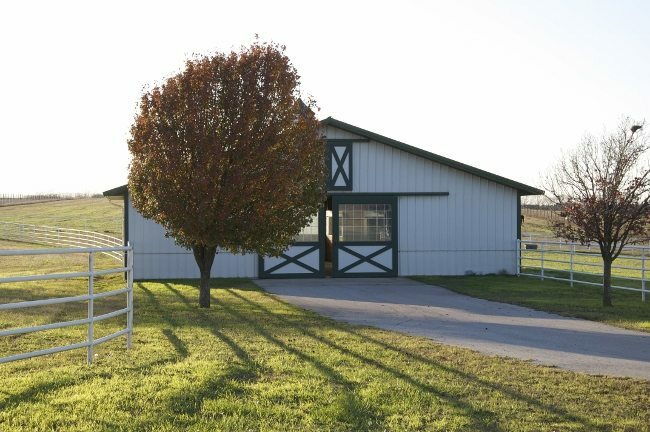 What type of barn do you need, and how large should it be? Does it need to be heated? How many box stalls will you need? 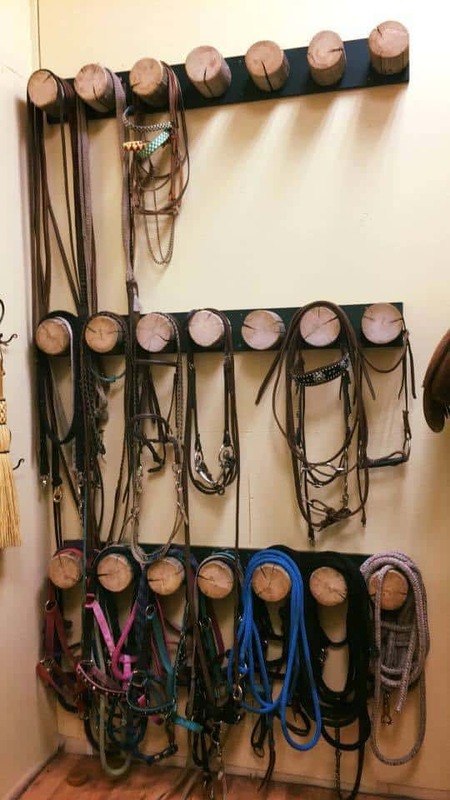 What do you need in a tack room and feed room? 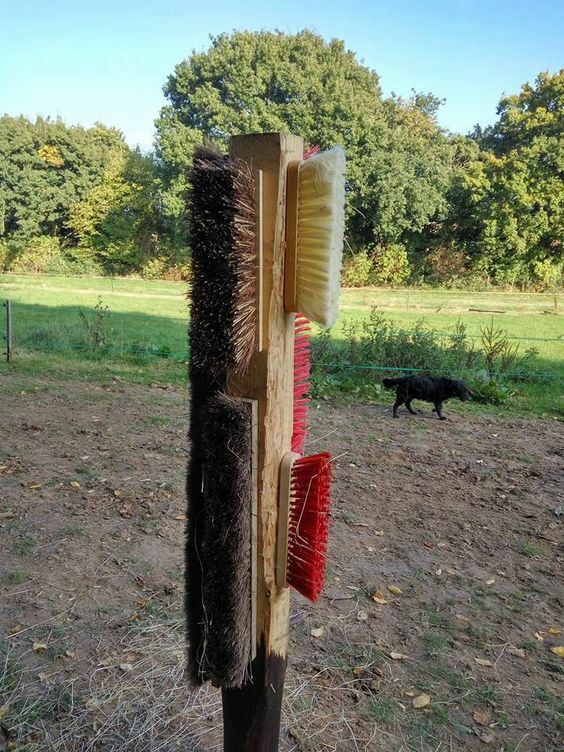 Do you want a wash rack inside the barn? Will you need an indoor arena, and how large will it have to be? Does it need to be heated? 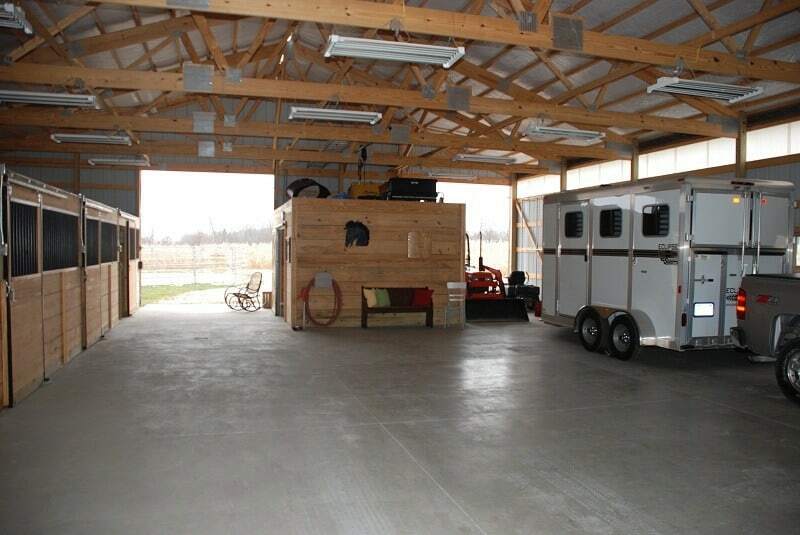 Do you need an office in the arena or barn? How many paddocks and shelters do you need? Do they currently have electric waterers, or will you have to install them yourself? Do you need a round pen for training, and is there level land for that? Begin with a visit to your county office to learn about land use bylaws for rural properties. If you are building new structures, be aware of setbacks, the minimum distances you can build facilities from a particular landmark, like roads and utility access easements, wells, bodies of water, septic systems and parcel boundaries. Check with a county planner to ensure existing buildings are in line with the local setback rules. It’s imperative to get an inspection done on each building to ensure they’re up to code. Often, this is a way to determine whether your money is better spent renovating or building something new entirely, or passing over the property if the cost of getting it up to code would be higher or more troublesome than you’re willing to deal with. If you want to keep the existing facilities on the property, think about what you may want to add in the future based on changing wants and needs. Will you have the space to make any changes to your horse facilities should you decide to do so in the future? The space to do so is important to consider, even if you are satisfied with what you have at the time of purchase. Think about the upkeep that will be involved with this property. The larger the property, the more upkeep it will require. Be sure to inspect everything — fences, buildings, roofs, floors, electrical, plumbing and foundations — to see how much needs to be repaired or replaced, and consider the time and cost involved. The worse conditions they are in, the more time-consuming and costly the renovation will be. By carefully examining these features, you will be better informed when deciding if these are issues are fixable or if your time and money are better spent elsewhere. 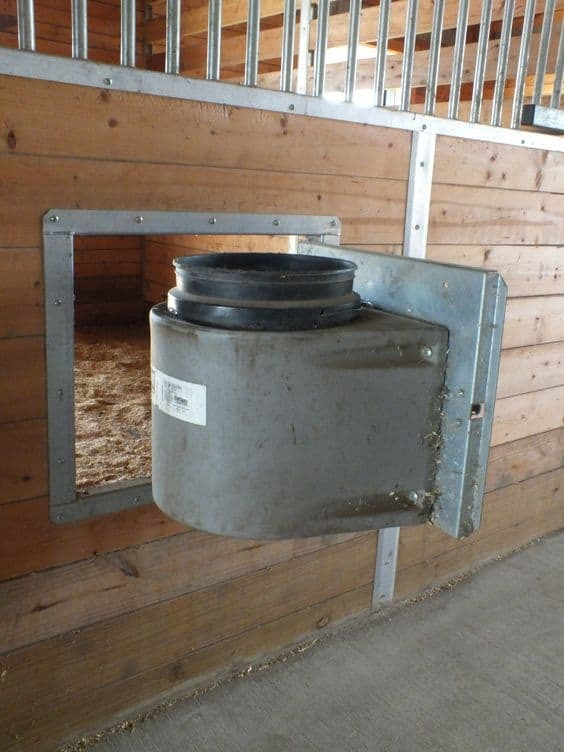 Other considerations can include where you will store equipment and feed, where to dispose of manure and what kind of fencing is best for your property and your horses. If the property has access to an irrigation canal, think about whether or not you’ll need an irrigation system to produce enough hay for your horses and where it would be most beneficial on the land. Be sure to find out where the electrical and plumbing features are in the barn, and check to see if they’re easy to access in case of an emergency.